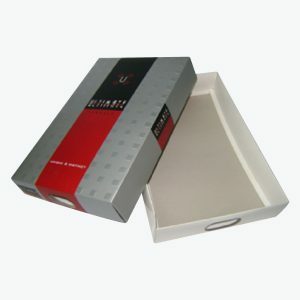 Find huge selection of custom printed boxes with a logo and create product packaging at wholesale prices. Choose any custom shape or style, get free design template in your desired dimensions, and get it printed in various sizes. Print Your Logo on Box - No Minimum! Select own style, upload your artwork or brand logo and order on paper or cardboard stock. Make it fancy colored on Eco-friendly recycled cardboard material. Provide your box size, pick colors and get most competitive & wholesale prices with free shipping. 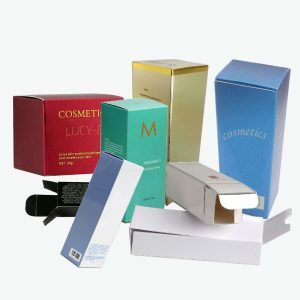 Pack your branded products with a selection of perfect box packaging solution for it. 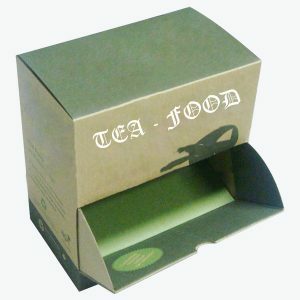 Order the box which is customized only for your product with your business logo or brand name. For individual item choose the suitable size that covers it for better protection. 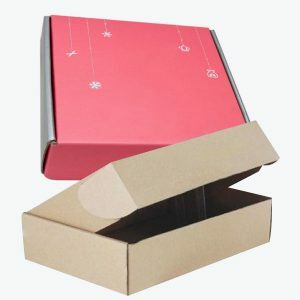 CustomBoxesFor.com is an online manufacturer where you find best selection of product packaging and shipping needs in wholesale cost. Pick your favorite box style and get it for your brand. Either it is a single folding box or a custom box for shipping, we cater all with your own design template. 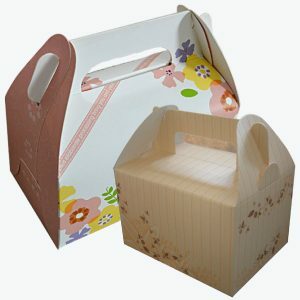 Pick your own box style which is designed and printed only for your brand. These custom printed boxes are valued for providing a visually appealing and straight forward protection to your product. 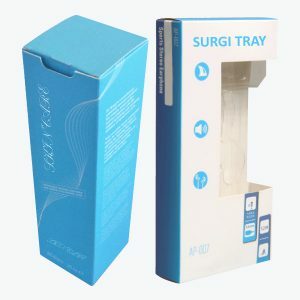 Many businesses, particularly in retail industries, prefer customized packaging boxes to be able to present their items to customers with an attractive look. 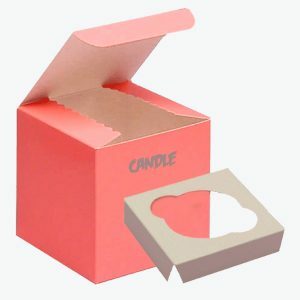 Custom boxes are used for different kinds of product packaging which is designed and customized for a business or retail brand. There are different methods for custom box printing which are categorized according to the quantities and graphic requirements of customers. 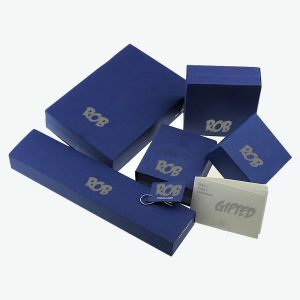 Our packaging boxes are made from thick paper and luxury cards for any types of retail products, gifts and presents. If you have any special ceremony like wedding or business event then we can do various favor box packaging to wrap your gifts for audiences in handsome way. 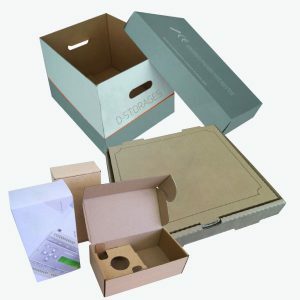 Our custom boxes are used in many industrial products. If you run a flower shop then why not use custom hat style box to display your flowers in different patterns. 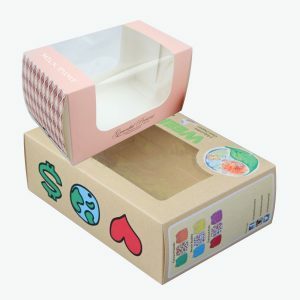 If you are a cosmetic and beauty product brand then our beautifully customized packaging boxes play a vital role to stand out your products and brand. 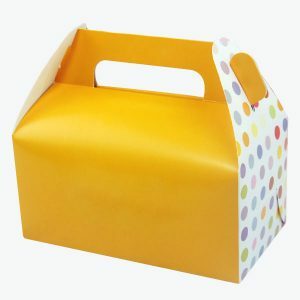 We are wholesale manufacturers of packaging boxes with lids, clear plastic windows, dividers, foam inserts, designing, printing, logo creations, pictures, handles and more in unique styles. 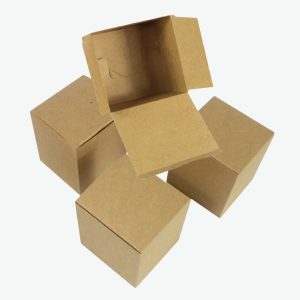 With our low minimum order quantity policy we can manufacture any amount of custom boxes for shipping, mailing and packaging small businesses. Other than box structures, we offer glossy or matte lamination, uv, foil stamping and embossing and debossing finishes. 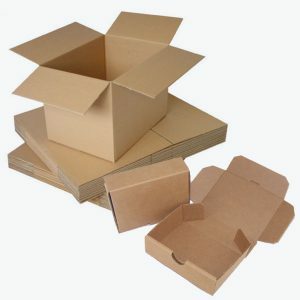 We offer wholesale prices up to 40% off on custom printed boxes, cardboard boxes, corrugated shipping boxes, product storage boxes, rigid gift boxes, printed mailers, shipping packaging and all types of small and large folding cartons. 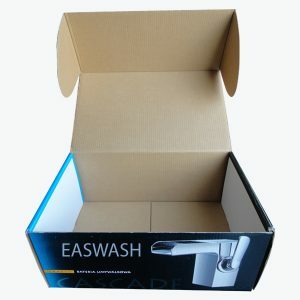 These wholesale boxes are used by every business product for the packaging and shipping their products. 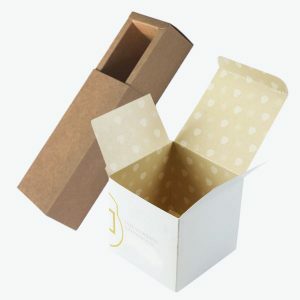 Shop custom size boxes, decorative gift and retail packaging supplies just created with your logo and number of unique options including, custom folding styles, die cut shapes, hanger header, tuck styles and more.